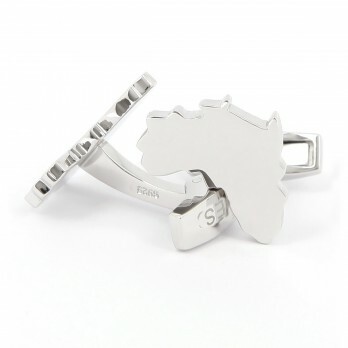 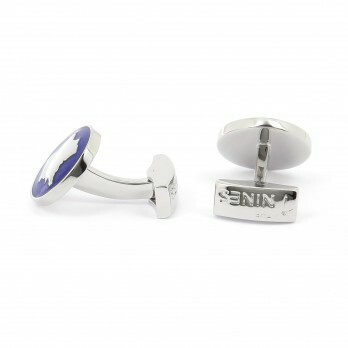 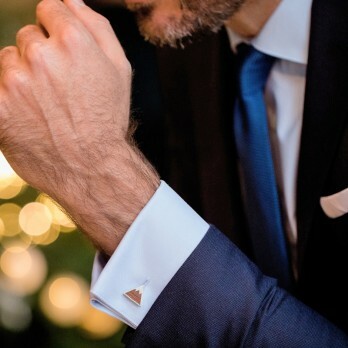 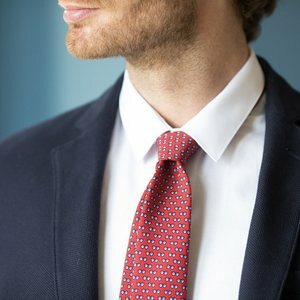 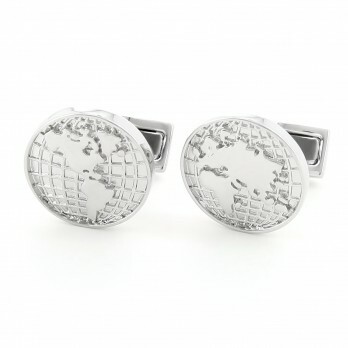 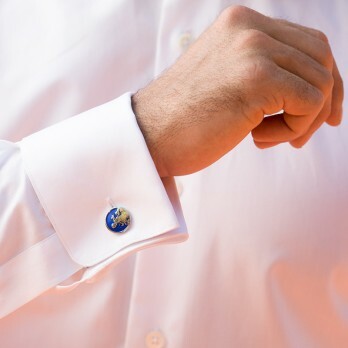 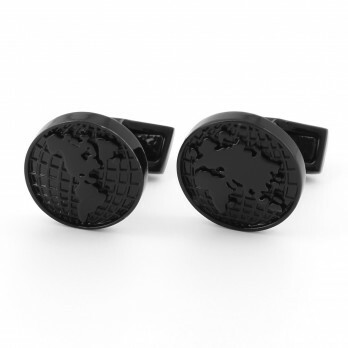 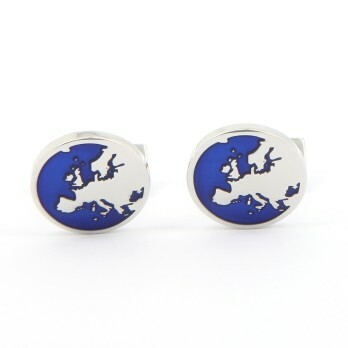 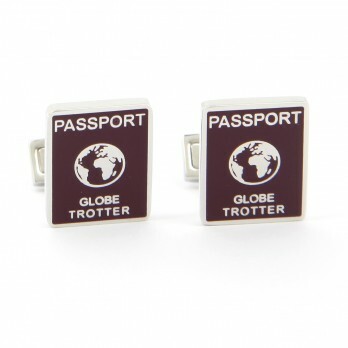 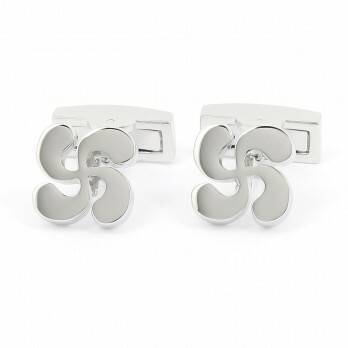 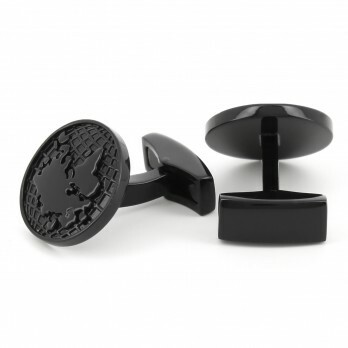 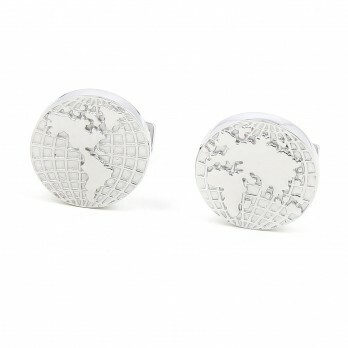 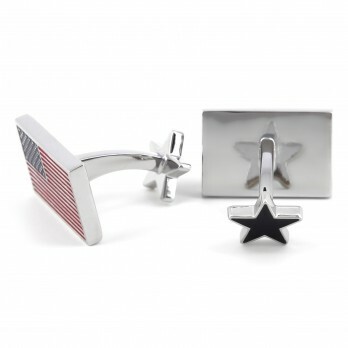 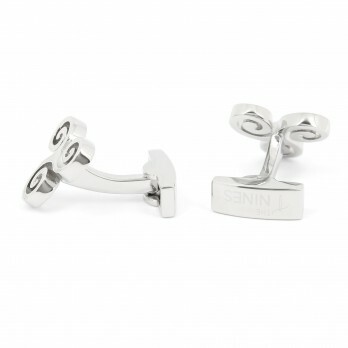 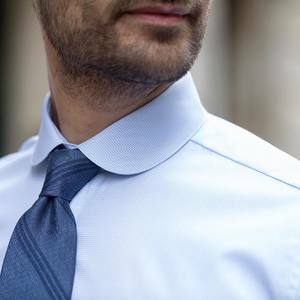 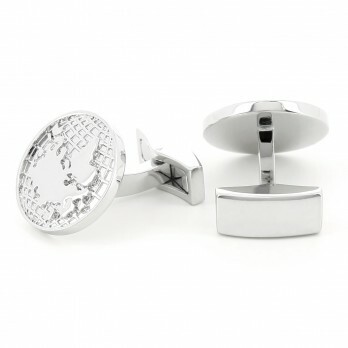 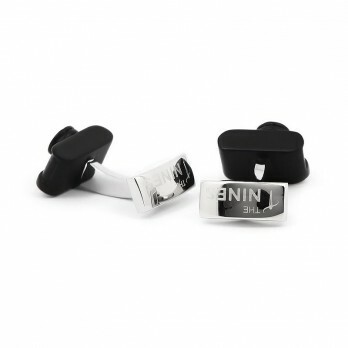 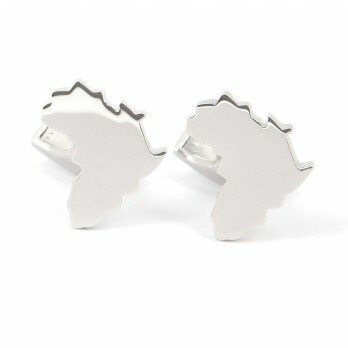 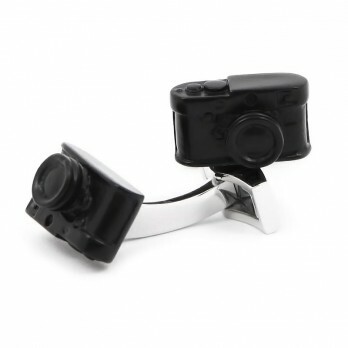 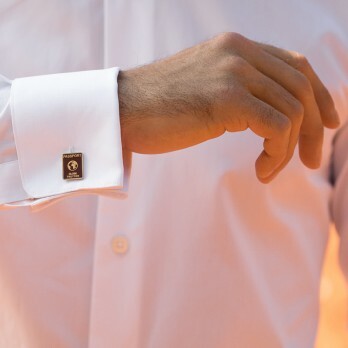 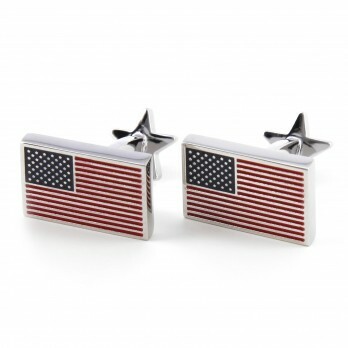 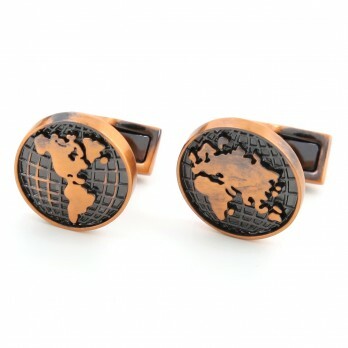 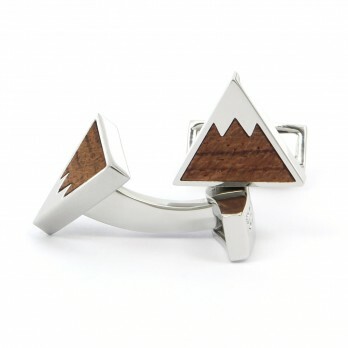 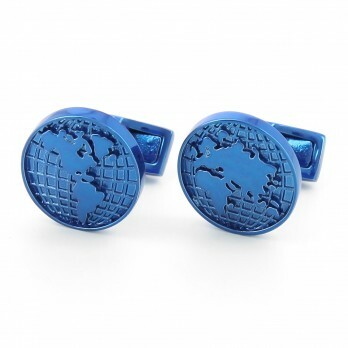 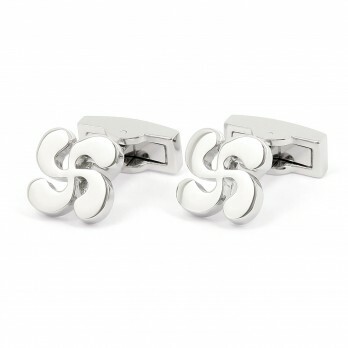 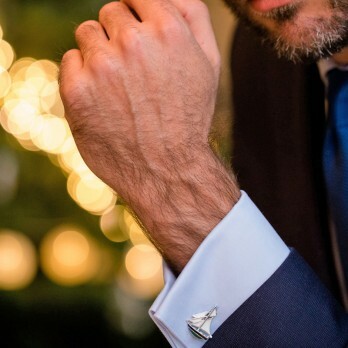 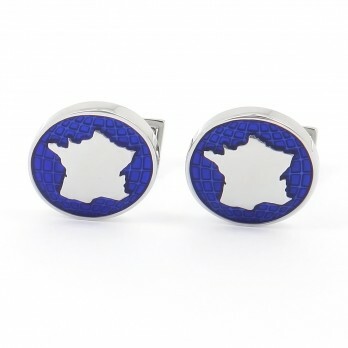 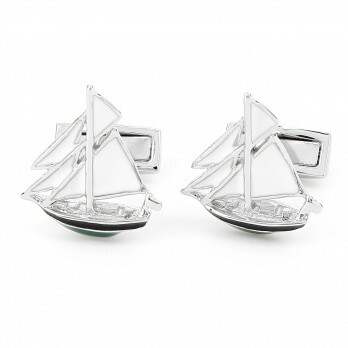 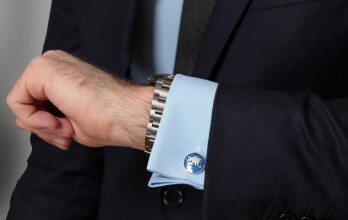 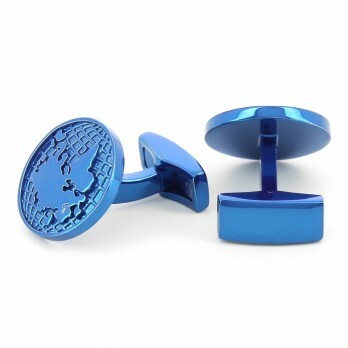 Go travelling with your new cufflinks. 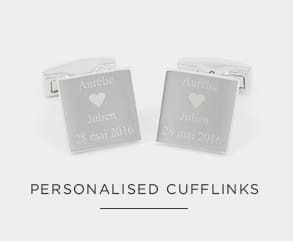 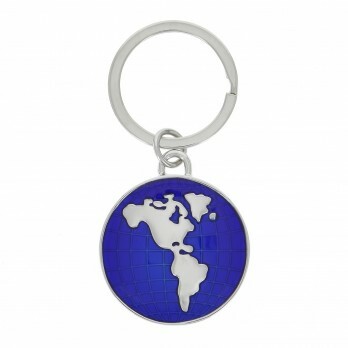 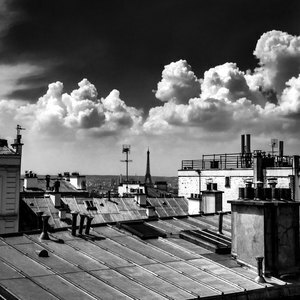 Discover our wide selection of different themes and let yourself be inspired. 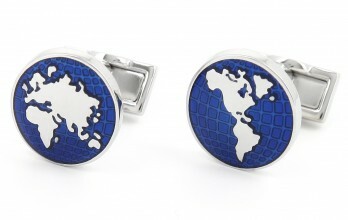 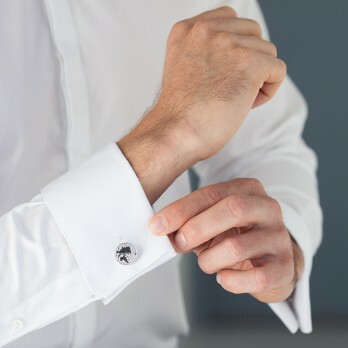 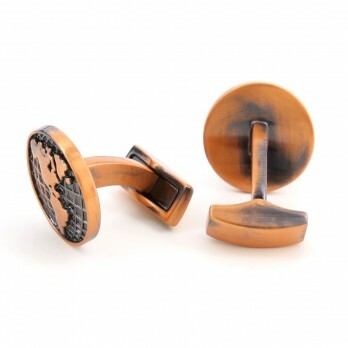 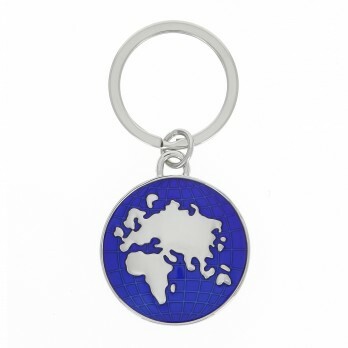 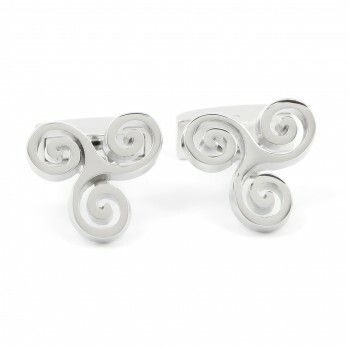 Our travel collection offers exceptionally beautiful cufflinks that are sure to accompany you on all your trips.